More than twenty years ago, the USC School of Cinematic Arts launched the John C. Hench Division of Animation & Digital Arts. The Division has remained at the forefront of innovation, art, and craft at the School and has broadened its scope to include visual effects, VR, and all other aspects of digital arts. A huge part of the Division’s success is because the faculty that shape the curriculum and work one-on-one with students. 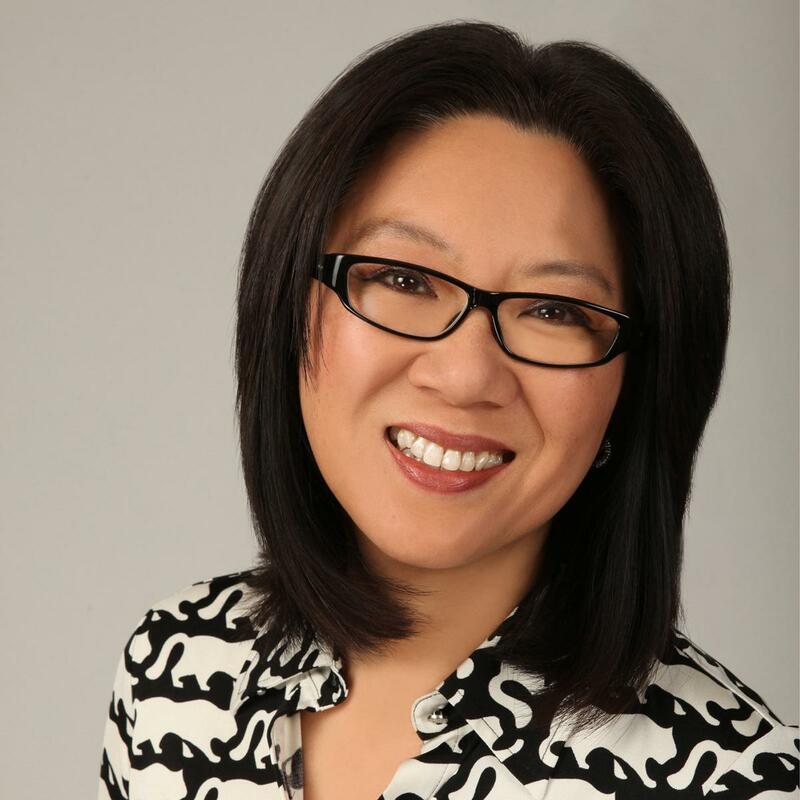 In 2017, the Animation Division took a huge step forward with their faculty by naming veteran animation executive and producer Teresa Cheng as their new Chair. Cheng was unanimously selected to serve as Chair. Students enrolled in the division can earn a B.A. or M.F.A. of Animation as well as minor in 3D Animation, Animation & Digital Arts, and Science Visualization. The program covers all facets of animation and digital arts including classic character animation, 2-D and 3-D storytelling, performance capture, visual effects, motion graphics, stop-motion, experimental filmmaking, installations and multimedia, documentary animation and visualizing scientific research. Iconic animation executive Jeffrey Katzenberg is a long-time supporter of the Division and a long-time collaborator of Cheng. He commented. "As a member of the School’s board, I couldn’t be happier that Teresa will be leading the division. We worked together at DreamWorks for seventeen years, so I know how well she mentors creative talent and understands the animation business on a global scale. She’ll be a great asset to students as they prepare for the professional world.”? With more than thirty years of animation and visual effects production experience, Teresa Cheng has played key roles as a studio executive and a producer. Cheng most recently served as the general manager of Lucasfilm Singapore and previously oversaw production for the joint venture between DreamWorks Animation in the U.S. and the newly established Oriental DreamWorks in Shanghai as Senior Production Executive.